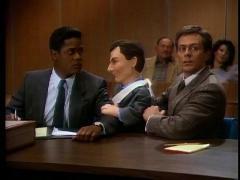 When will be L.A. Law next episode air date? Is L.A. Law renewed or cancelled? Where to countdown L.A. Law air dates? 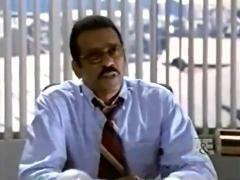 Is L.A. Law worth watching? L.A. Law takes us inside the law firm of McKenzie, Brackman, Chaney and Kuzak. There, a team of ambitious and competitive attorneys must face the conflicts between their personal desires, their obligations as lawyers, and their principles as human beings. A portrayal of the law and its litigators that was both realistic and irreverent, L.A. Law became a favorite of critics and audiences alike. Patrick pulls another fast one; a rumor about Belinda troubles Becker; the owner of a show dog with a litter of mongrels sues her mutt of a neighbor. 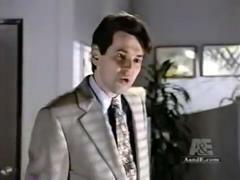 Becker tries to hush up his client's connection to a well-placed madam ; an incorrigible teen sues to be released from rehab; Eli goes through a broker to buy a car. Becker blames Belinda's personal malice for his becoming a murder suspect; Mullaney anticipates trouble with a judge who used to date Carolyn; and McKenzie gets troubling news. 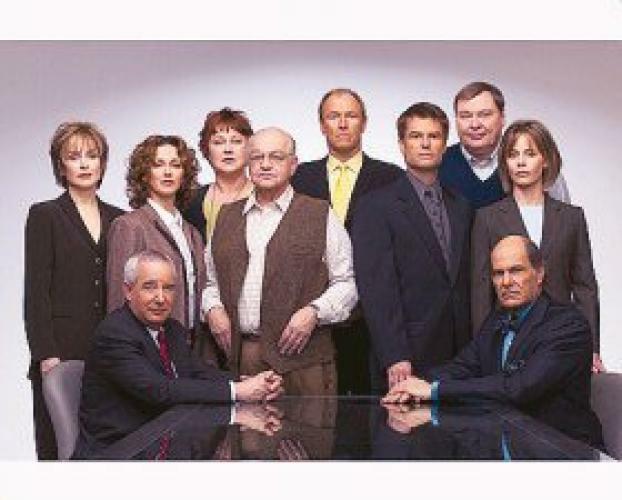 It's case closed for the Emmy-winning series with a retirement announcement from McKenzie, news that couldn't come at a worse time for Becker. 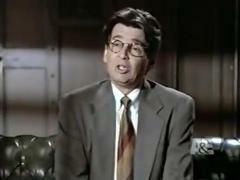 L.A. Law next episode air date provides TVMaze for you. 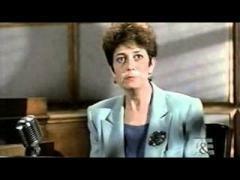 EpisoDate.com is your TV show guide to Countdown L.A. Law Episode Air Dates and to stay in touch with L.A. Law next episode Air Date and your others favorite TV Shows. Add the shows you like to a "Watchlist" and let the site take it from there.